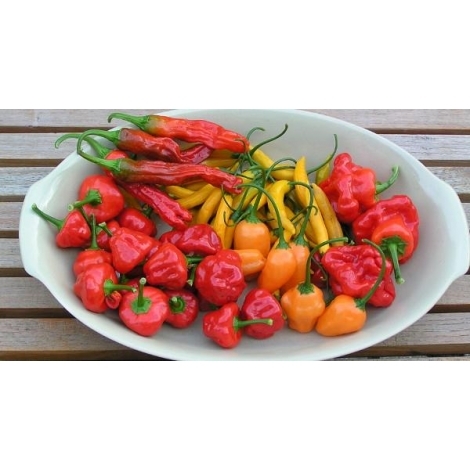 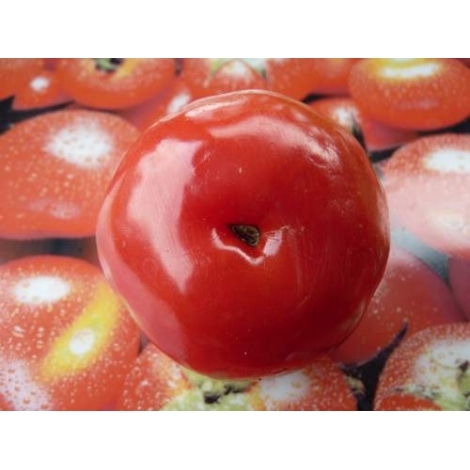 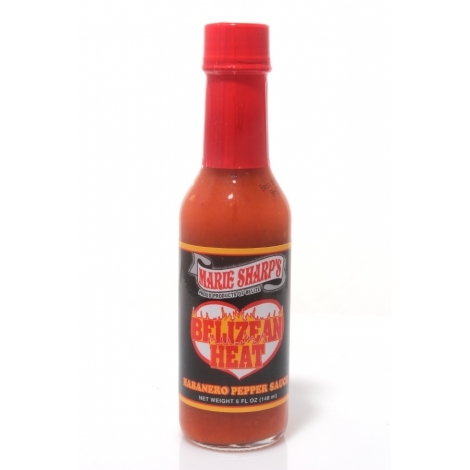 Marie began creating recipes from the noble Belizean Red Habanero peppers grown in her garden. 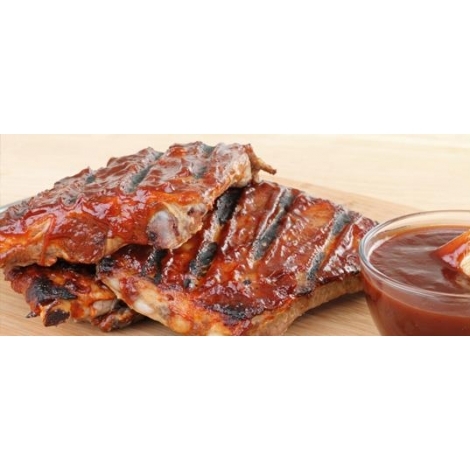 These recipes became an instant success with her family & friends. 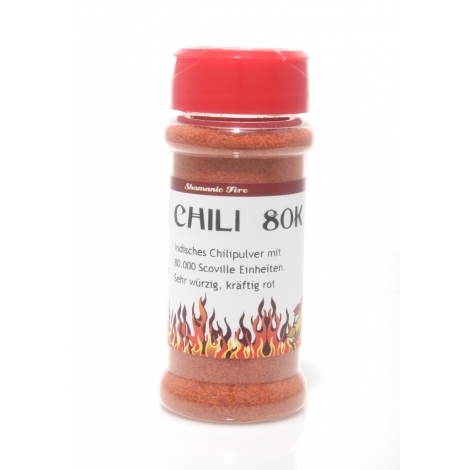 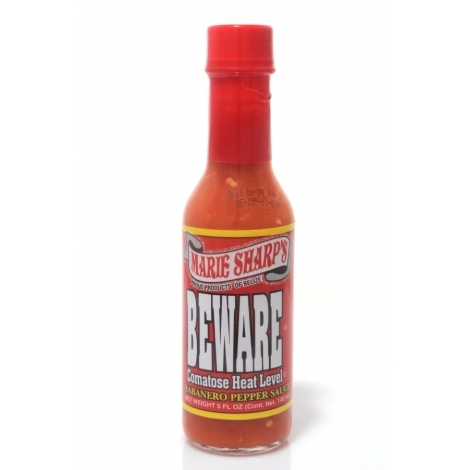 Marie is one of the true pioneers in the pepper sauce industry. 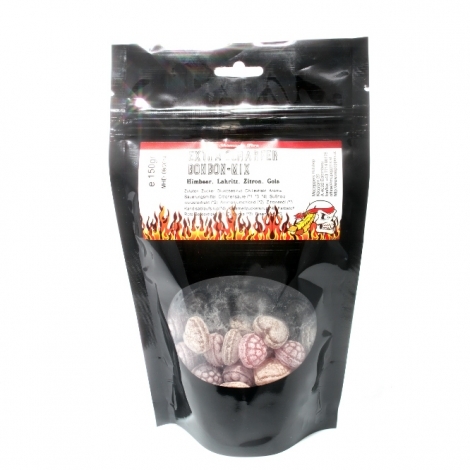 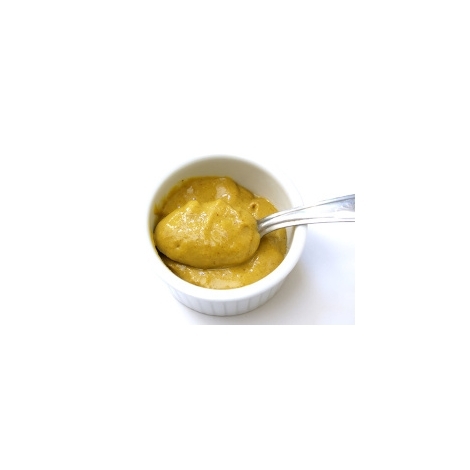 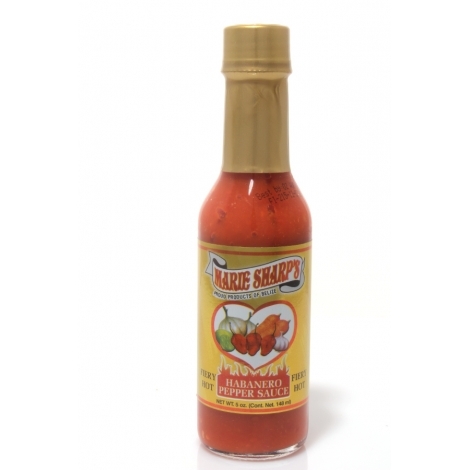 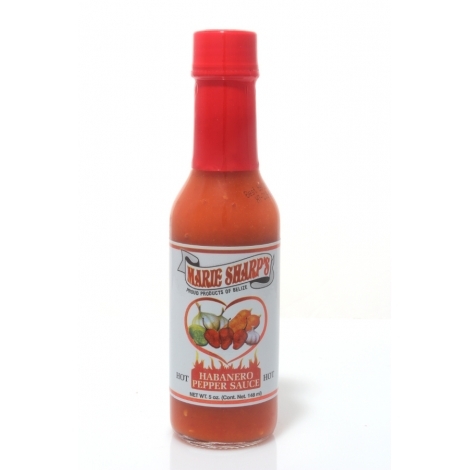 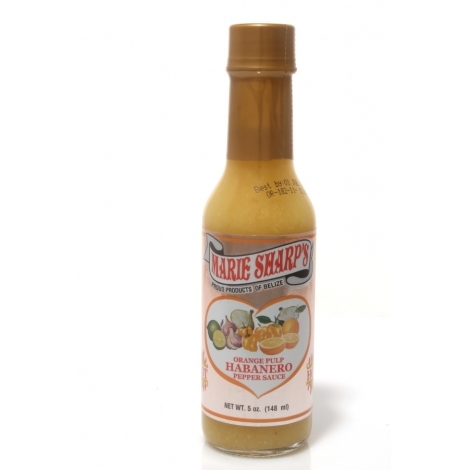 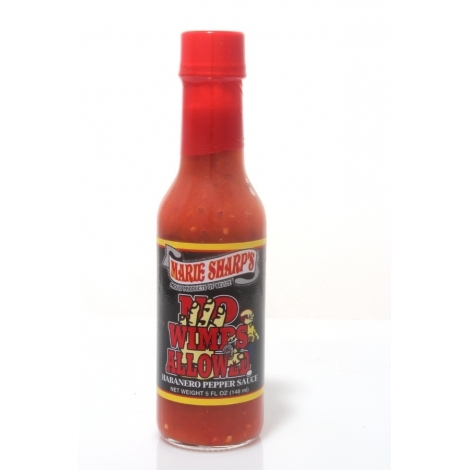 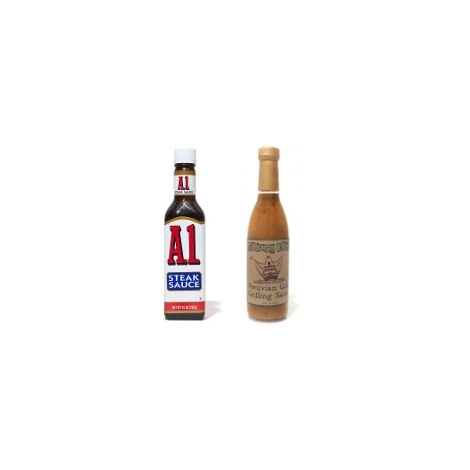 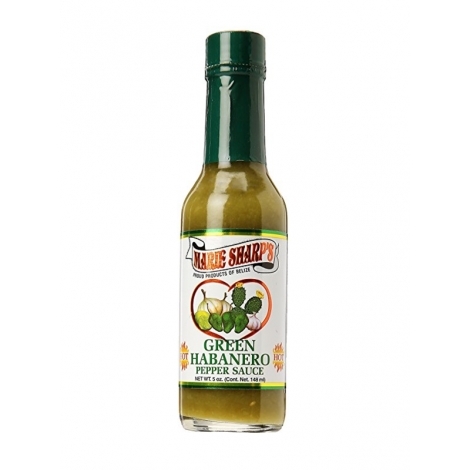 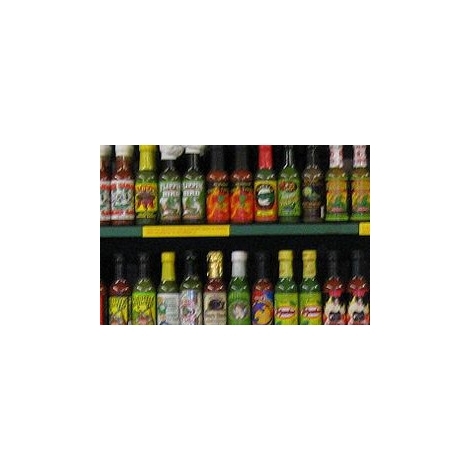 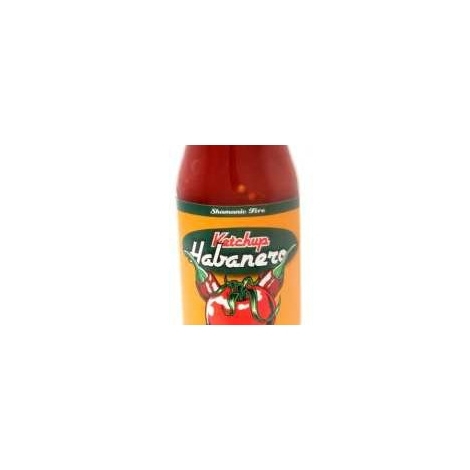 Try this great Habanero pepper sauce that's new in the Marie Sharp's line.